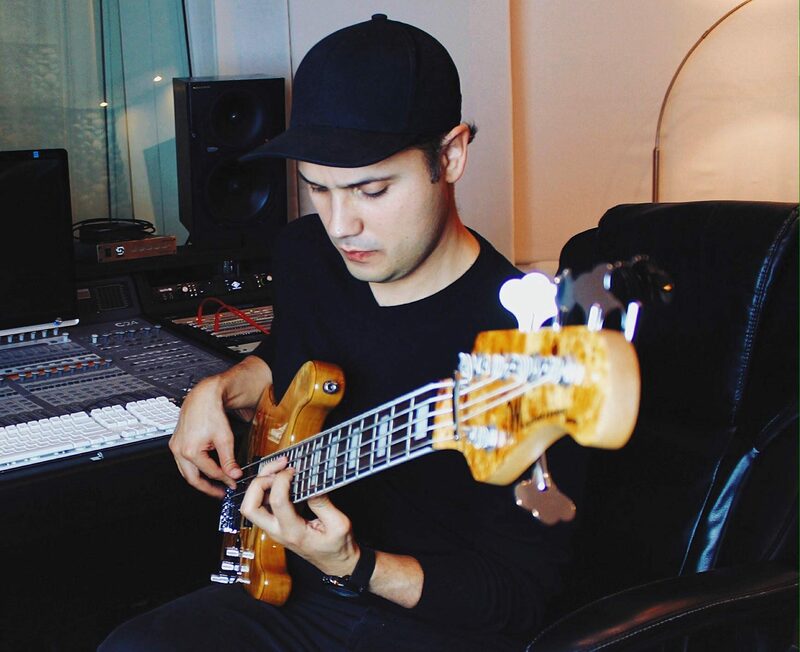 As bass player, Johnson has had the opportunity to work live and in the studio with several multi-award winning artists/musicians such as Khalid, Marcela Gandara, Phillips, Craig & Dean, Marcos Vidal, Marcos Witt, Abraham Laboriel, David Garfield among other well established musicians and artists. He has been a part of more than 100 master recordings as bass player/multi-instrumentalist. Johnson usually works out of his bass recording studio in Texas, but he’s also available for live sessions as well. 1. SEND ME YOUR TRACK(s) and make sure to include proper info for each track (bpm, key, etc.). If you want some specific grooves or scales or if you have stylistic references for your material please specify. *I can learn the songs by ear, but if you have a chart for every track, that would be of a lot of help. Also, if there is a time limit, be sure to let me know. 2. I WILL RECORD your tracks and send you mp3s for your approval. The first three revisions (takes) are free and subsequent changes incur a fee of $25 usd each. 3. If you’re happy with the final take, payment method will be through PayPal. 4. Once payment is received, I will send you the bass track(s) via Dropbox or WeTransfer. *You will only make the payment until you are happy with the final track.